Roger Wagner is the designer of the software program HyperStudio, and is a former physics, chemistry, biology and math teacher, patent-holding inventor, and was named by Technology & Learning Magazine as one of the top 5 "Most Important Educational Technology Gurus of the Past Two Decades", along with Seymour Papert, Bill Gates, Steve Wozniak and Steve Jobs. 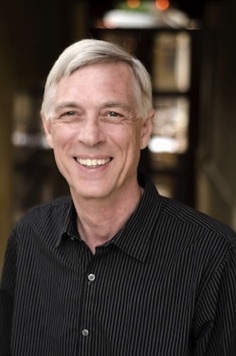 As an educator, software designer, and educational technology visionary with 30+ years of experience, Roger Wagner has worked with numerous K-12 schools, as well as college and university teacher preparation programs, in their approaches for the creation of highly interactive student projects. Roger also recently served for six years on the Board of Directors of California CUE, (Computer-Using Educators), and is a business and science advisor to startups.